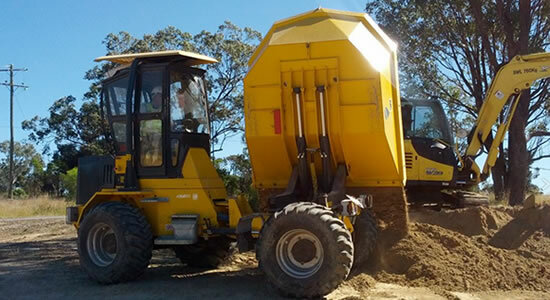 At Smiths Training Services, we provide first class 4WD, heavy vehicle training and plant/machinery operations training anywhere in Australia, New Zealand and PAPUA NEW GUINEA. 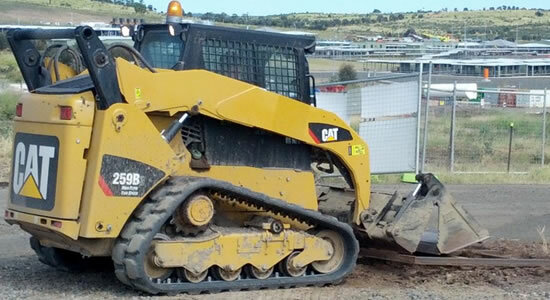 All of our equipment and machinery licenses and courses are suitable for the mining, construction, warehouse industries throughout Australia and the Pacific Region. 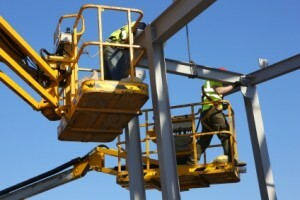 From forklift training, dangerous goods handling training and working at heights training to B-Double driver training, excavator training, roller and grader training, Smiths Training Services provide a written report for all equipment training and driver training, assessments and evaluations. We even offer pre-employment driving evaluations. Heavy vehicle training. 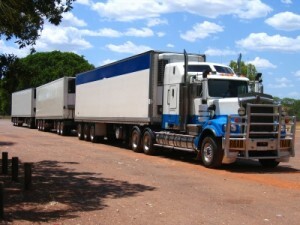 As a Certificate IV qualified heavy vehicle driver Trainer and Assessor, registered with Queensland Transport, we ensure that all training and assessments meet the standard requirements to reach a competent level, as required by State and Federal legislations. We also ensure that you are meeting the National Driver Training Organisations (NDTO) code of conduct. Our heavy vehicle and machinery training prices are very competitive too, particularly for groups and organisations. 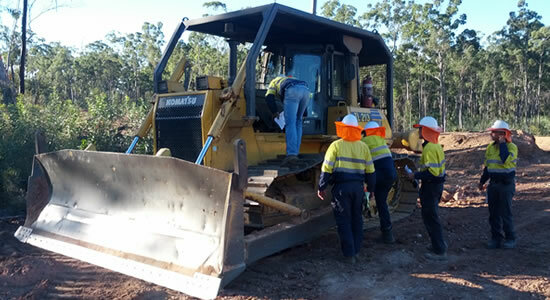 Based in Brisbane, Qld, Smiths Training Services is one of the preferred training providers to some of Queensland’s largest construction companies working in the civil and on APLNG projects. We have students that travel as far from Sydney, Melbourne, Hobart, Adelaide, Perth, Darwin and Cairns to receive quality training and nationally recognised qualifications using our machinery. 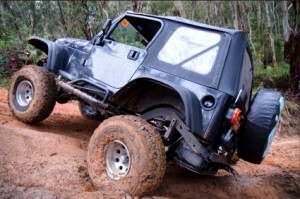 We can even arrange to pick you up from Brisbane Airport (conditions apply). Our trainers are also available to travel anywhere globally. Locally, we have trainers traveling to the Beenleigh, Dalby, Chinchilla, Roma, Gladstone, Mackay, Townsville and Mt Isa areas and beyond to deliver training. This saves time off the job, saves on travel expenses and gives your staff practical work-specific experience on your equipment. 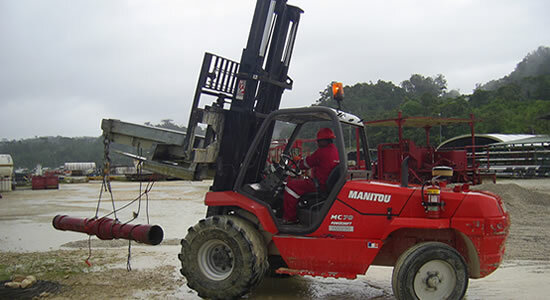 We regularly send training teams to Papua New Guinea to undertake all types of training courses including heavy vehicle training courses for trucks and mining equipment. 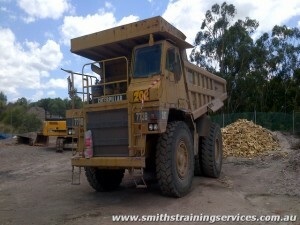 Smiths Training Services overseas training services are supported by a registered training organisation, provider number 40521 whose details can be viewed through our RTO partners listing on this site. Training is vital for a successful workforce. 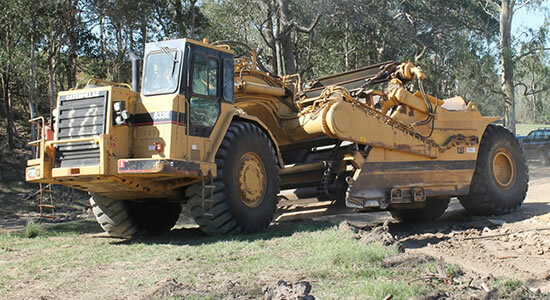 Heavy Vehicle Training for the mining, manufacturing and transport industries. 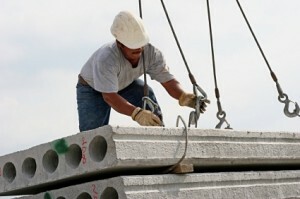 We have found your approach to fit well with our aims and confirm your services will be utilized on our future projects. We confirm your focus on refreshing basic driver skills and conducting hands on practical exercises is an excellent approach. The written assessment tool was also excellent. Overall the balanced classroom and field exercises and assessment were well received by our drivers. We appreciate you sharing life experiences during the training with our drivers and found they were well received by the participants. We observed the record keeping and document management to be excellent. Don’t Let this happen at your workplace!